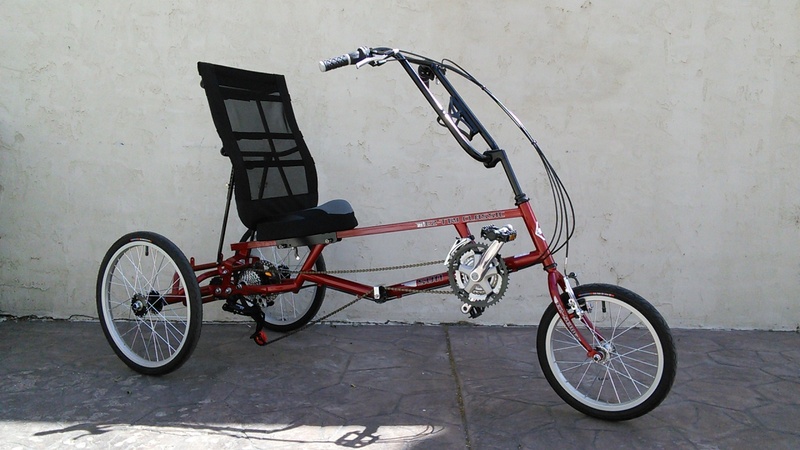 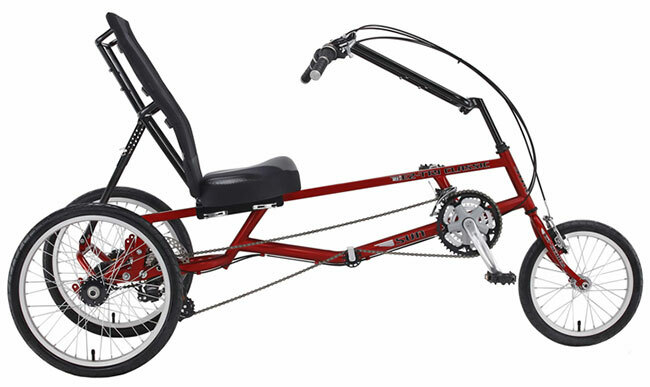 The Sun EZ-Tri Classic Delta Trike is the perfect step up from the "granny" adult trikes and is more stable than a recumbent bicycle with similar styling. 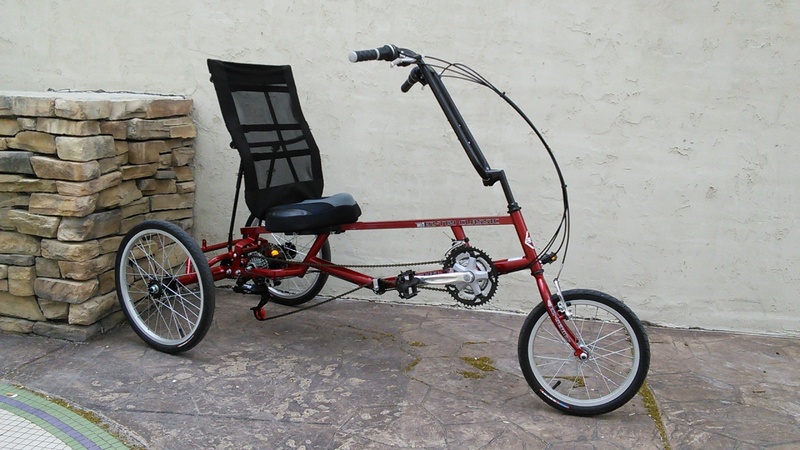 It is super adjustable and extremely comfortable. 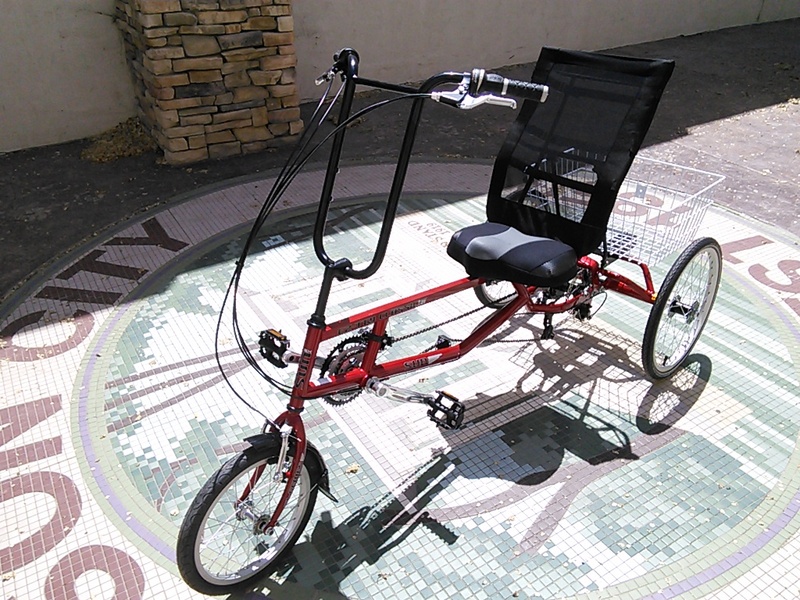 It features 21-speed gearing, so climbing up a hill is no problem. 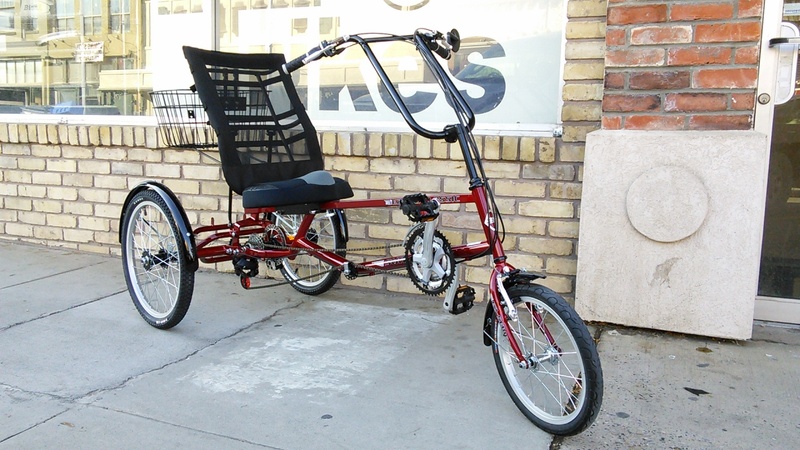 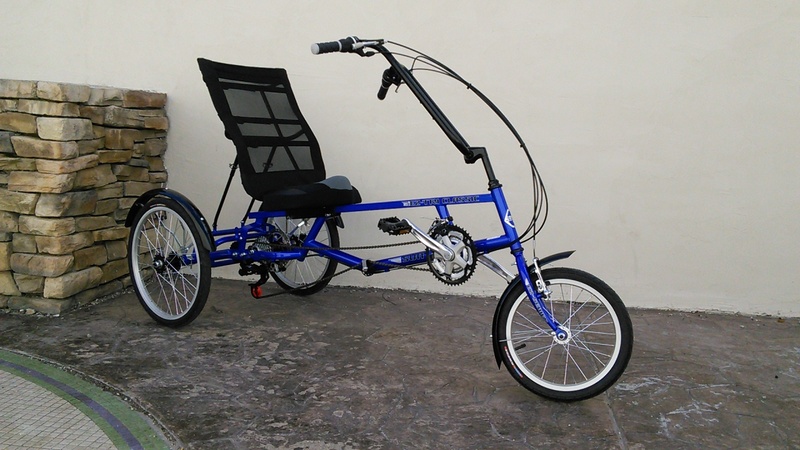 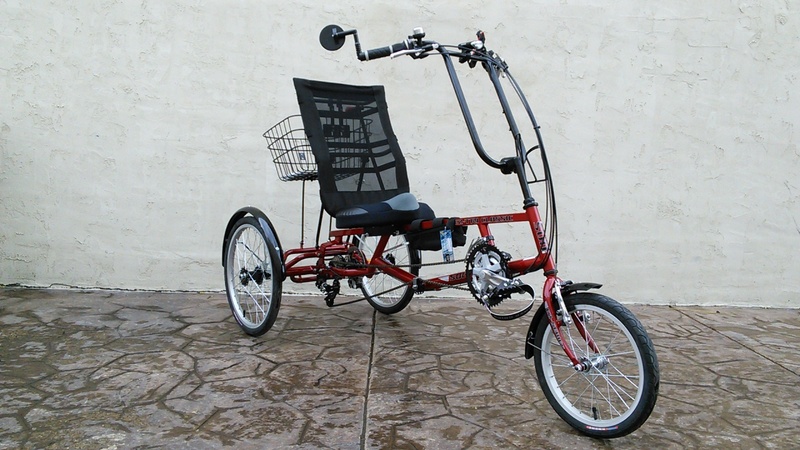 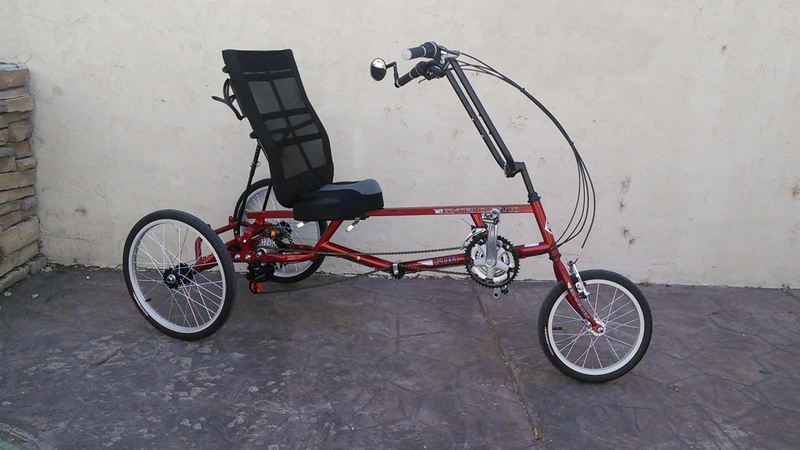 It's classic handlebar design makes it one of the most popular recumbent bikes available.